Fund your pre-owned car purchase in a smart, quick and hassle-free way with Used Car Finance from Bajaj Finserv. With Bajaj Finserv, get an asset-based loan up to 90% of the car valuation, at an attractive rate of interest. 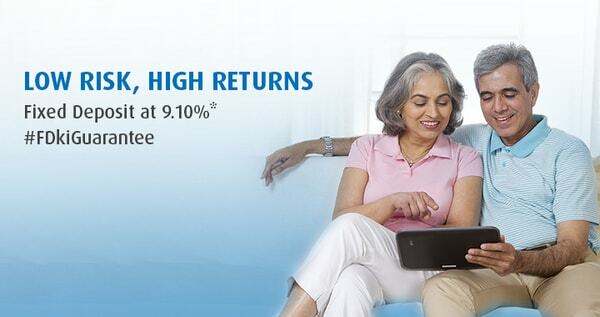 Repay the loan in easy EMIs across 12 to 60 months. Get doorstep assistance on the entire processing- right from document pickup to all the way to RC transfer – with Used Car Finance with Bajaj Finserv. This makes the process convenient and hassle-free for you. If you are new to the Bajaj Finserv family, you get to enjoy same-day approval on your loan application. In addition to this Bajaj Finserv customers get special pre-approved offers on Used Car Finance. Access a detailed diagnostic report on your new car’s health and make an informed decision. Get deals on washing, polishing, monsoon care and more for your car. With a host of benefits ranging from insurance renewals, car accessories and car servicing, end-to-end car maintenance is made easy with the Bajaj Finserv EMI Network Card. Once you have availed a Used Car Finance from Bajaj Finserv, you get a 3M voucher worth Rs. 1,000 for free. How a Bajaj Finserv Used Car Finance Works? Easy-to-meet eligibility criteria for a Used Car Loan from Bajaj Finserv, makes it simple for you to finance your dream car. Used Car Finance from Bajaj Finserv requires only minimal documentation.